To address the growing volume and value of digital information, Unitrends‘ portfolio of Continuity Solutions in known for it’s ability to enable customers to capitalize on cloud economics, and reduce their overall spend on IT. This week, Unitrends announced the release of three new business continuity products: Unitrends Boomerang for Microsoft Azure, Unitrends Enterprise Backup for Microsoft Azure, and Unitrends Cloud Backup for Office 365. 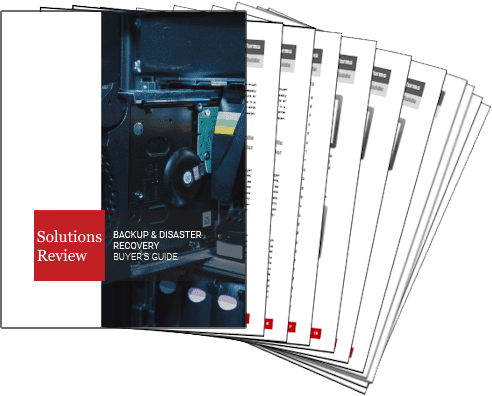 The new products enable organizations to take advantage of the agility and cost savings of the cloud by simplifying the backup and recovery process, and allowing users confidence in the recovery point to come. Unitrends Boomerang, now available for Microsoft Azure, protects VMware virtual machines in the cloud: Boomerang 2.0 adds Microsoft Azure capabilities to Amazon Web Services implementation, enabling users to choose between the top two hyperscale clouds with a single click. Boomerang’s “Pilot Light” architecture takes full advantage of the cost-effective Azure Storage for backups—only converting their VMs to native Azure Virtual Machines when needed for disaster recovery. 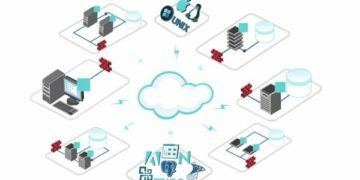 Unitrends Enterprise Backup for Microsoft Azure provides an extra layer of backup protection for on-premises backups: Customers can now deploy Unitrends software into Microsoft Azure as an offsite target for backup copies from any Unitrends virtual or physical appliance. The software replicates datacenter backups in Microsoft Azure to provide data retention and business continuity in the face of disaster or ransomware attacks.To ensure continuity for cloud workloads, an often overlooked precaution, users can quickly provision Unitrends Enterprise Backup from the Microsoft Azure Marketplace as a virtual machine in Microsoft Azure. Unitrends Cloud Backup for Office 365 provides full, automatic protection for purpose-built for Microsoft SaaS applications: Unitrends Cloud Backup for Office 365, available this month, helps to avoid the potential loss of data and ideas due to system crashes or accidental deletions. The software provides complete protection for SharePoint Online, Exchange Online, and OneDrive – covering emails, folders, contacts, and more – with unlimited retention. Unitrends’ Continuity Solutions are backed by a customer support team that consistently achieves a 98% satisfaction rating and are sold through a community of thousands of expert technology partners, service providers and resellers worldwide. For more on the new products, visit www.unitrends.com.